Formulated by a Harvard MD and specialist in anti-aging medicine Renu IQ is a powerful anti-oxidant-rich beverage supplement designed to promote healthy brain function. 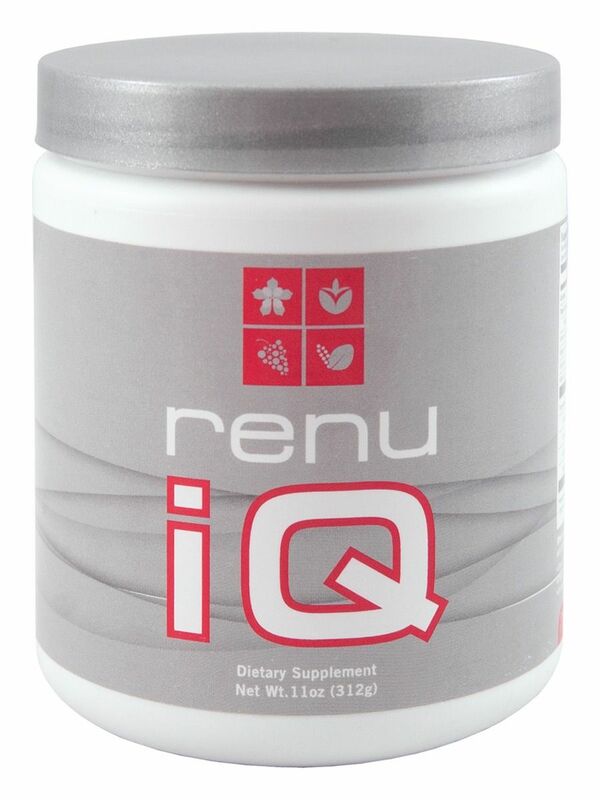 Renu IQ is a blend of wild crafted adaptogens key vitamins and the anti-aging superstar resveratrol. It has a deliciously refreshing all-natural grape flavor. Drinking Renu IQ 1-2 times each day will nutritionally support your brain so you can be sharper mentally alert and more focused. S.M.A.R.T. FX is an acronym for Sustained Memory And Retrieval Time. It’s a specially formulated EFA product sourced from Norway that is targeted to provide specific brain support. This is one that is often a good add-on for memory support, or for anyone who wants to increase the ability to learn and do better in school or at work. The typical dose is 2-6 depending on the support required. This formula was developed to support a healthy circulatory system essential for nutrient transportation and blood circulation, including artery and memory function and mental alertness. D-stress – This product provides extra b vitamins, supports healthy adrenal function, and provides brain and circulation support. It helps the body to naturally respond to stress in a healthier manner. A) Increase absorption by improving digestion. 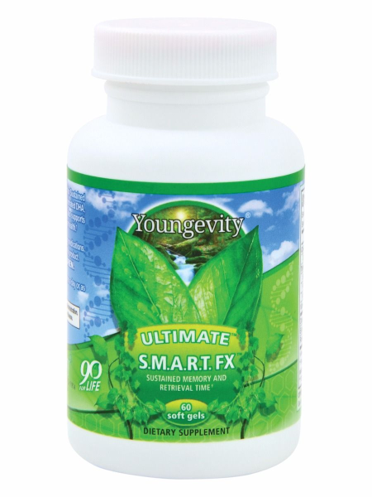 Ultimate Enzymes before meals (especially if eating a lot of fat or taking extra EFAs, as this product has the enzymes to assist the body in the proper breakdown and absorption of fats). Using the Saxi powder to increase absorption of all the products, but especially the EFAs. The Saxi is a nutrient carrier/transfer that can help to bring nutrients across even damaged villi. B) Get rid of all of the bad foods that cause further damage. A gluten free, oat free, and non GMO diet. Dr. Wallach says to ALWAYS avoid trans fatty acids such as margarine, vegetable oil, and easily oxidized oils such as olive and coconut oil. Avoid all other oils with the exception of butter. Use butter at low temperatures and don’t let it turn brown. Once brown, it too has become oxidized and damaged. Make sure that any essential fatty acid products are manufactured in an oxygen free environment so they are not allowed to become oxidized and dangerous. Avoiding all oils includes eliminating ALL fried foods as these can damage memory.